Urmila Kanetkar is a Marathi film actress and Marathi and Hindi television actress. 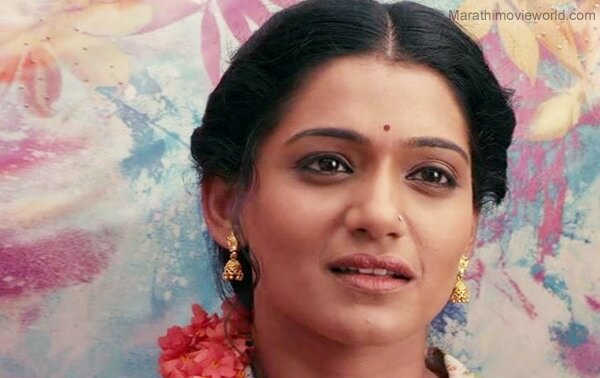 She is known for her roles in the Marathi film Shubh Mangal Savadhan, Hindi TV serials Maayka and Mera Sasural and the Marathi serials Asambhav, Uun Paus and Goshta Eka Lagnachi. She is also a classical dancer. She entered cinema with Shubh Mangal Savaadhan and also worked in Aai Shappath and Saavali. She played a supporting role in Maayka. 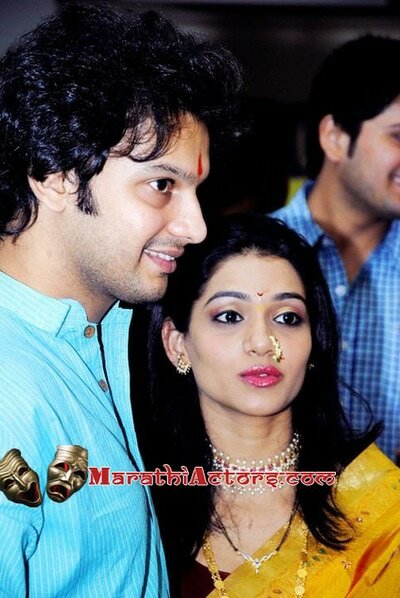 After Maayka, she replaced Mansi Salvi as the heroine of the Marathi serial Asambhav. She portrayed the double role of Shubra who sees visions of her past birth Parvati, also played by her. The show's popularity earned her roles in Hindi serials like Mera Sasural and marathi serials like Gosht Eka Lagnachi and Vegh. However, the serial Mera Sasural went off air due to her date problems.